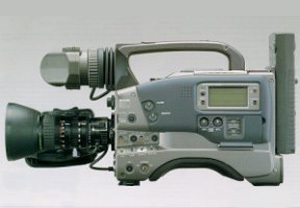 Video Production Video is a visual and an audio medium for communicating ideas. It is a way of presenting company strategies and policies that describe in great detail by example exactly what your sales force needs to know and understand to sell your product. Clients are able to fully grasp what it is your trying to sell and why they need it. Video can add a degree of professionalism to your product as well as your sales force. Employee orientation is another way video can serve your company. Lectures, seminars, training techniques and company policy can be given to new employees on an as needed basis. Business meetings can be taped for future references. Testimonials from clients can be tremendous tool for your sales force. Safety and Instructional videos may lower your companies liability in the event of an accident, or better still prevent one from ever occurring. Video can be reviewed over and over again, thus making it a great teaching tool.